People want to be able to categorize things, so they can understand how to talk about it with some clarity. The problem is every person is unique and so the number of categories is astronomical. 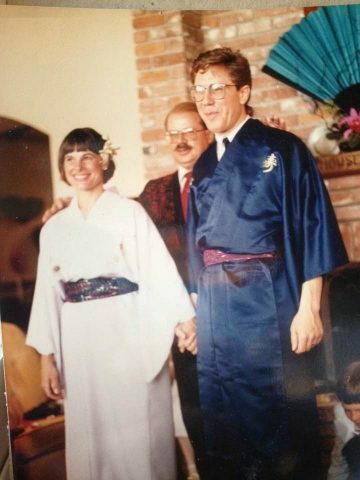 When I got married, My husband and I had a Japanese/French theme to our wedding. We both liked qualities of both countries and couldn’t decide which so we had both. Kimonos were our wedding attire, Sushi and Pate and marinated Sea Monster Vegetables, Blueberry Cheesecake , French baguettes, and truffles. Swans . We had swans too. Floating in a swimming pool. The flowers were orchids and the music was John Phillip Souza since it was close to the fourth of July. So actually our THEME was also included Hawaiian and American . Oh yes we had a Amish thrown in there too for music. The wedding invitation was in French and English . So we made our own melange up for that day. Thats the great thing about people. New combinations happen all the time. It is a great feeling to know that whatever your particular bent is , Is the one people really will enjoy. WE put that fit in thing on ourselves. 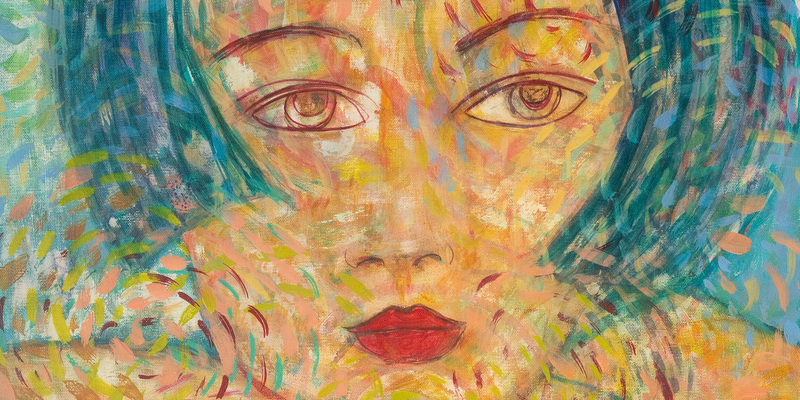 Nobody really wants conformity in personalities, But most people act like that is the case. Innovation is important for everyone. I am always happier to meet a relaxed person who is doing something a little differently. It makes life so much more enjoyable to have a little surprise thrown in every so often. In fact his whole thought is related to painting. Every great painting has a little something off in it. A little something the wrong perspective or odd color or peculiar. That is what makes it GREAT. Wow. Look at that wedding pic. Great post, Sharika. I resist the premise (striving to be as different as possible has gone horribly wrong for lots of folks; Dennis Rodman comes to mind). But no doubt in some areas, maybe art in particular, you’ve hit the nail on the head.